Welcome | Carraw Bed and Breakfast - 4 Star Gold B&B Guest House Luxury Accommodation on Hadrian's Wall, Northumberland National Park, North East England, UK. Kevin and Leah Vigars would love to welcome you to Carraw Bed and Breakfast, a luxury Four Star Gold Award Winning Guest Accommodation, located in picturesque Northumberland. Carraw Bed and Breakfast offers luxury accommodation within the Farmhouse and nearby Lodge. 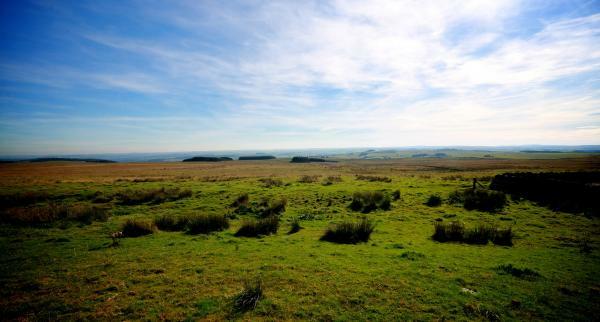 Situated on the foundations of Hadrian's Wall, the accommodation offers a sublime hilltop setting overlooking the countryside of Northumberland National Park and the surrounding scenery of the North Pennines Area of Outstanding Natural Beauty. 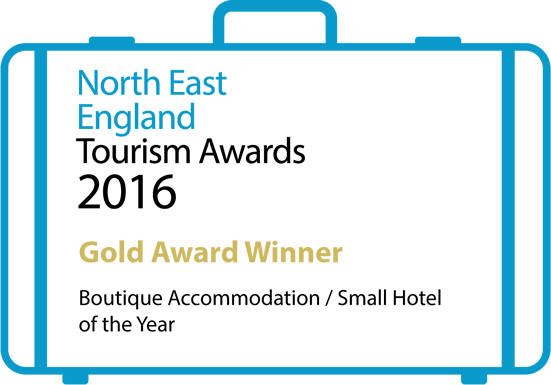 Carraw Bed and Breakfast, awarded 4 Star Gold by Visit Britain for outstanding service and quality is one of the top Bed and Breakfast's in the area, offering superior bed and breakfast accommodation and short breaks in Northumberland for mobile and less mobile guests. 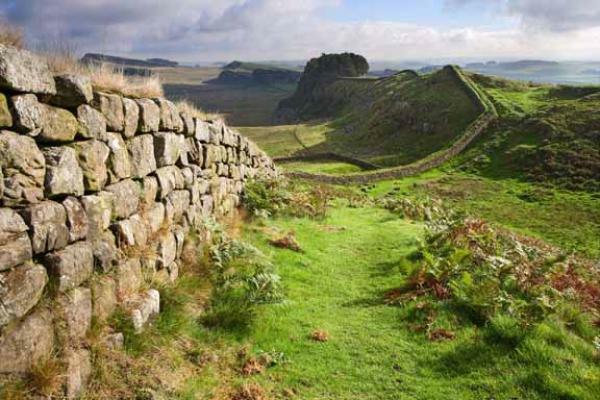 The accommodation at the Farmhouse and the Lodge is ideally situated for walking the Hadrian's Wall Path National Trail, Wainwright's Pennine Journey and cycling Hadrian's Cycleway or touring the delights of Northumberland and is close to all the major heritage attractions along Hadrian's Wall including: the Roman Forts at Chesters, Housesteads and Vindolanda.